In a story that’s as heartbreaking as it is frightening, a teenage U.S. citizen has reportedly returned to Texas after serving a prison sentence in Mexico for beheading targets for a drug cartel. 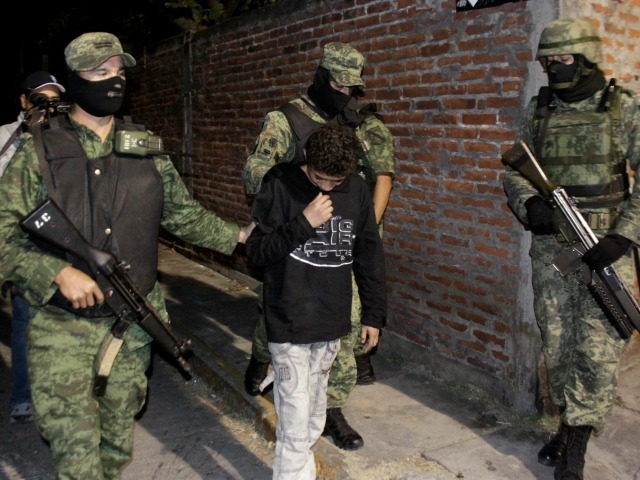 The young hitman was reportedly kidnapped at the age of eleven in Mexico, only to later be convicted of beheading victims for a Mexican cartel. He served a three year prison sentence there and is now reportedly residing in San Antonio, Texas. He violated no U.S. laws and served his sentence in Mexico and is therefore entitled to his freedom as a U.S. citizen.